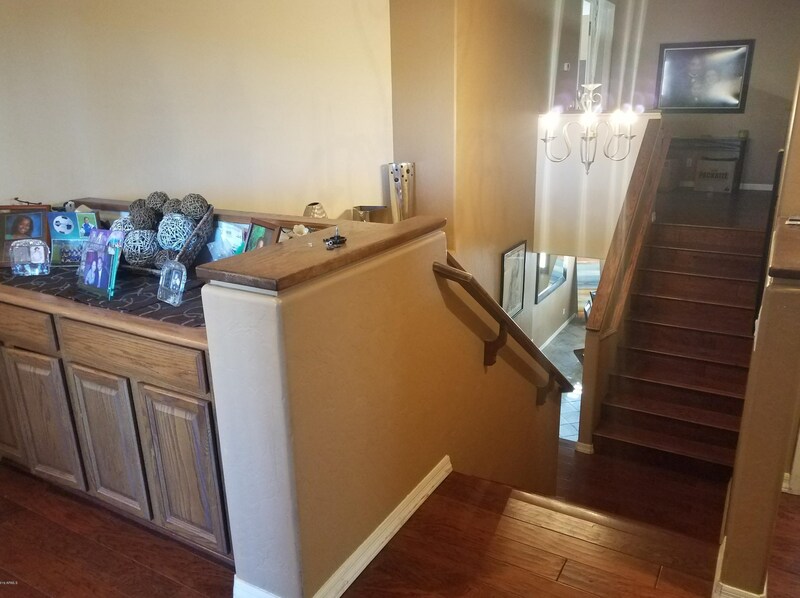 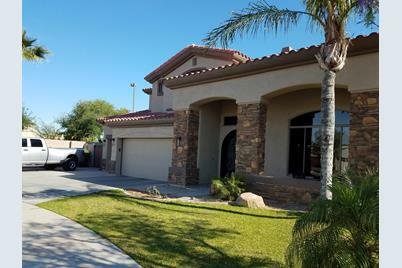 This Is An Incredible 5 Bedrooms, 3.5 Baths, 3 Car Garage, Huge Lot and Yard W/Grass For Play Area, Pool, Spa, Water Feature. 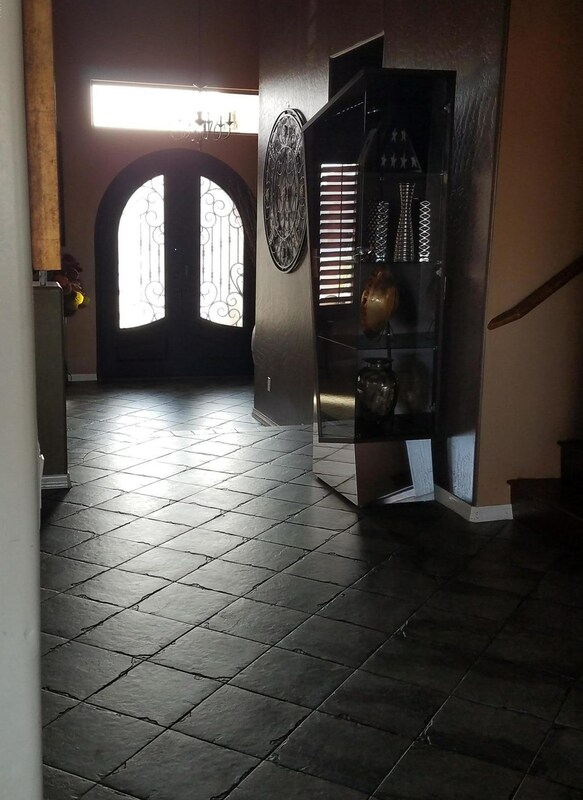 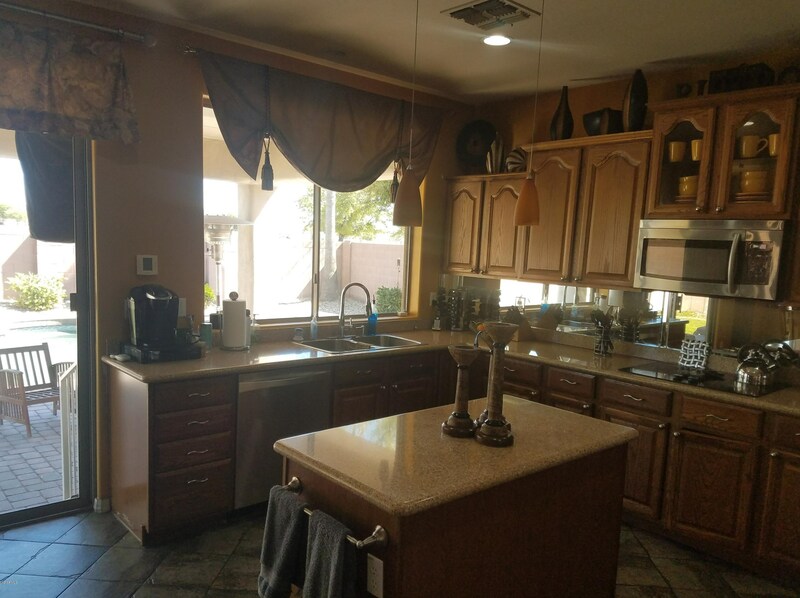 Kitchen Features Granit Counter Tops and Kitchen Island, Formal Dinning Room. 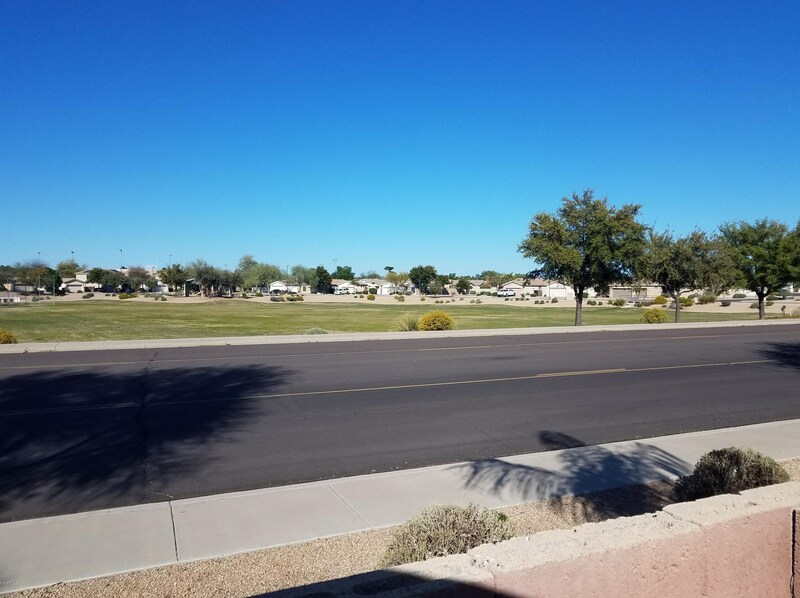 Fantastic Location - Close To Top Rated Schools, Shopping, Dining, Medical, Recreation & So Much More. 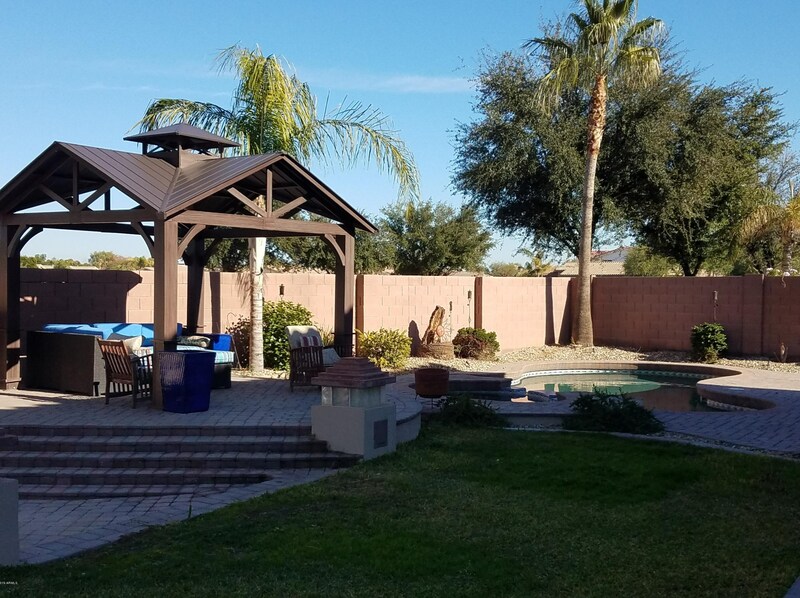 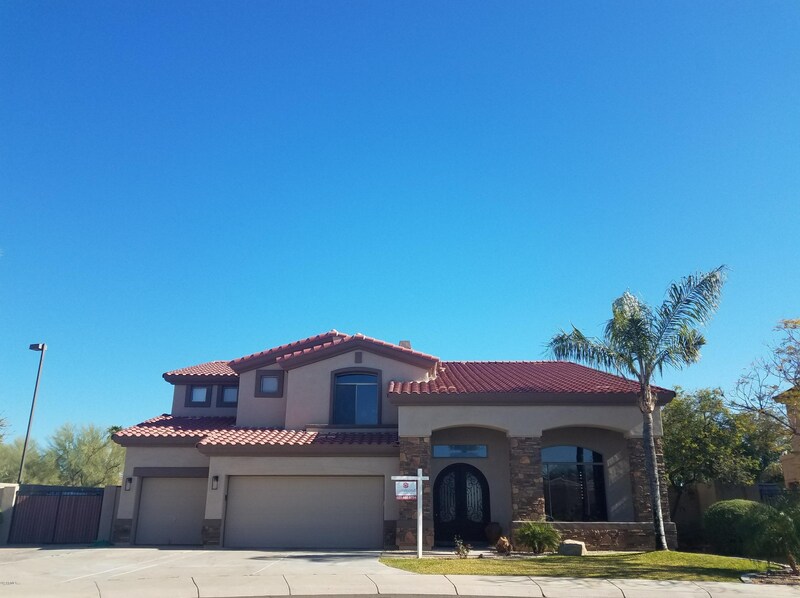 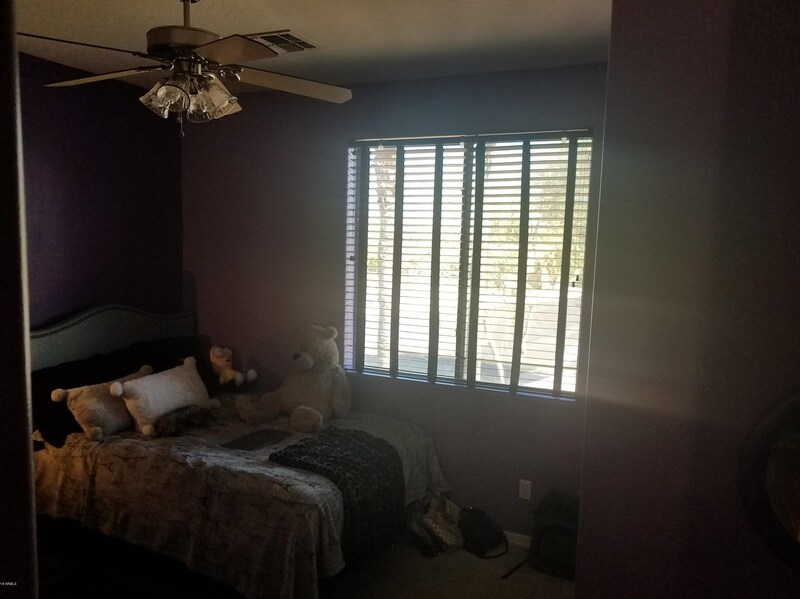 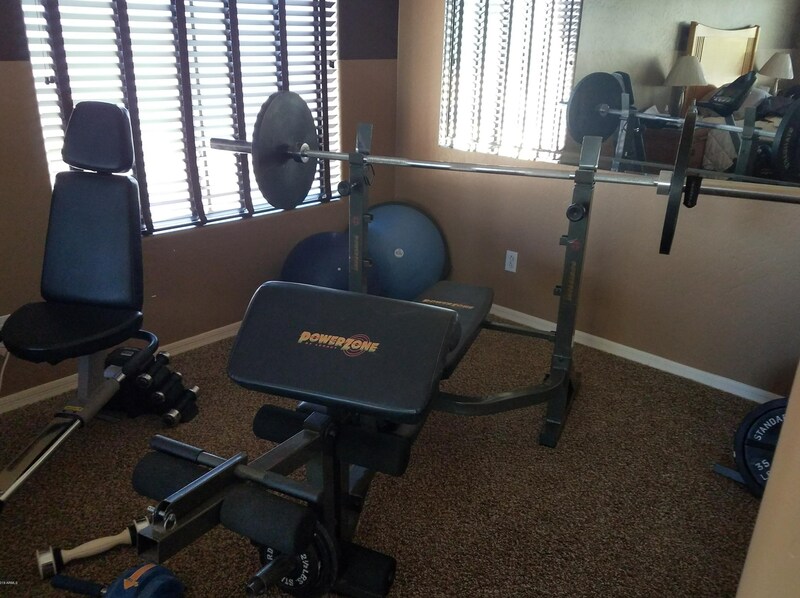 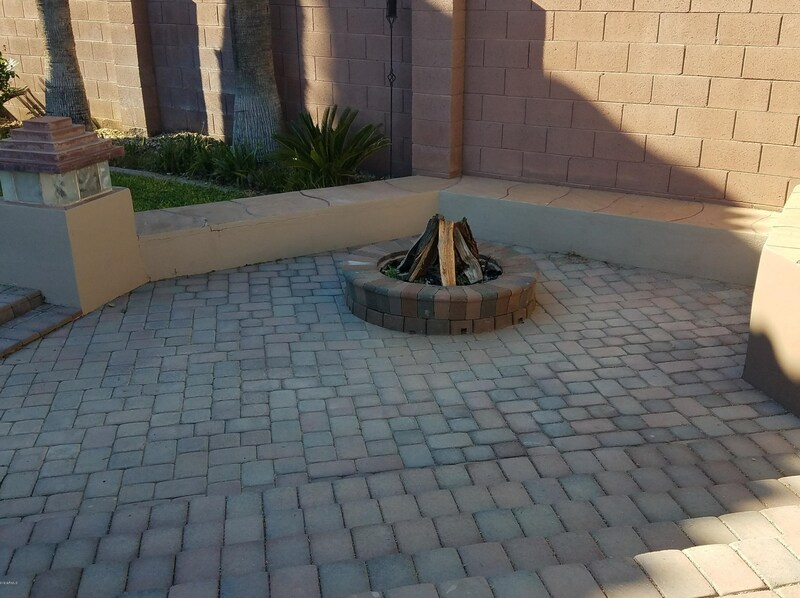 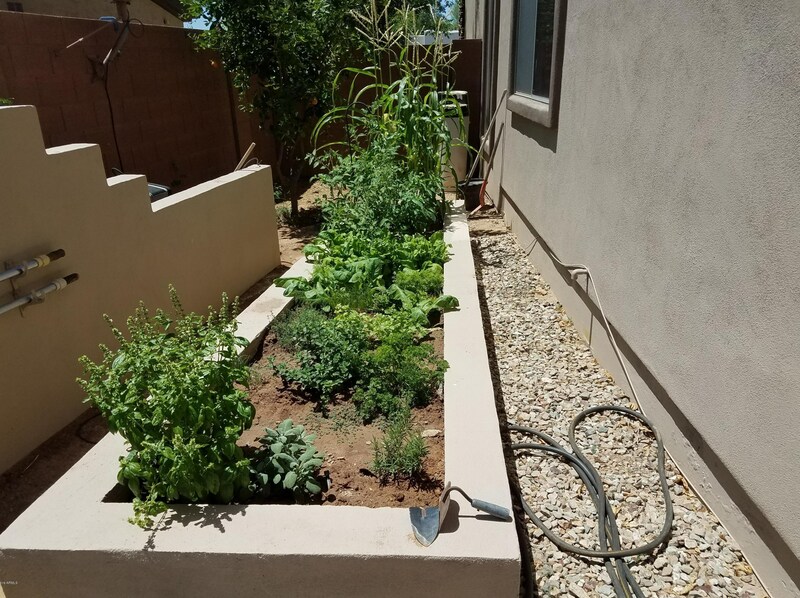 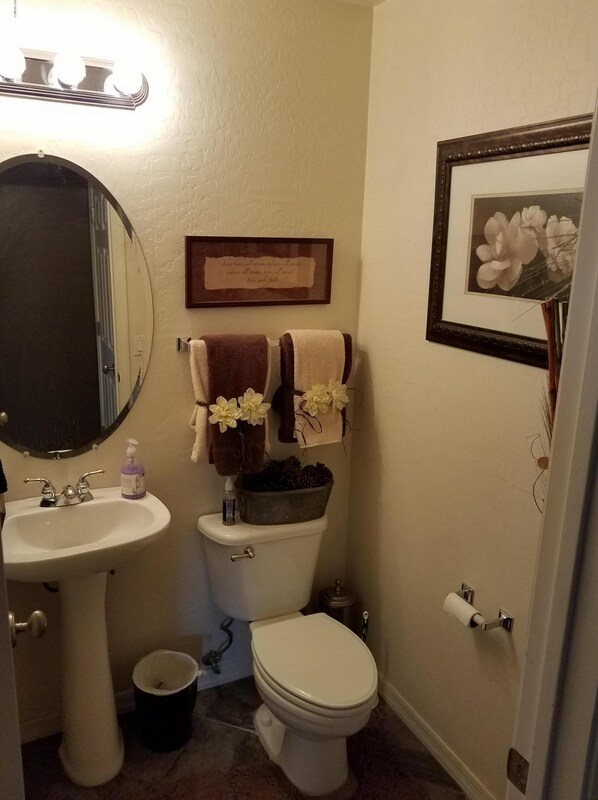 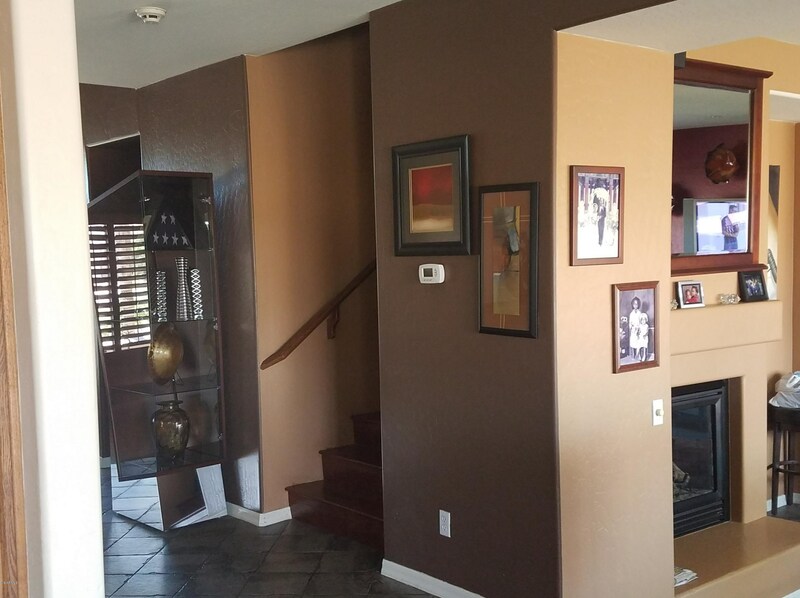 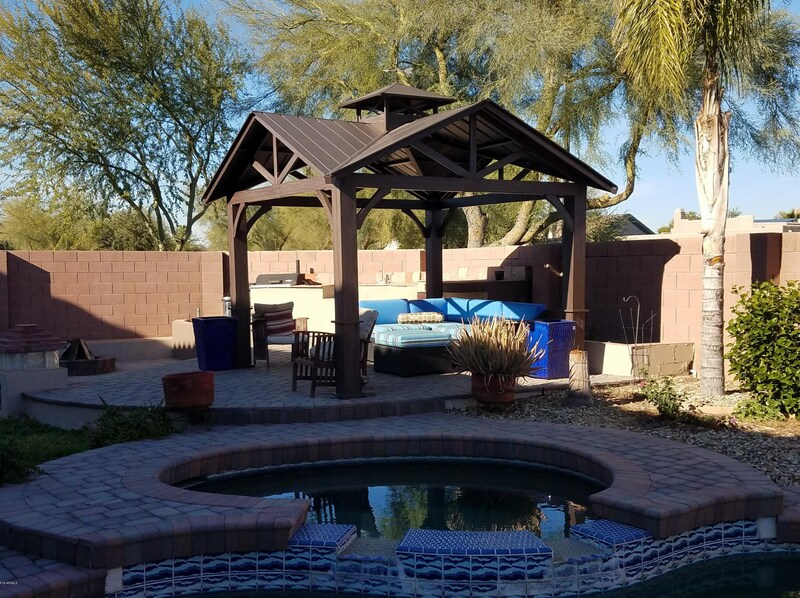 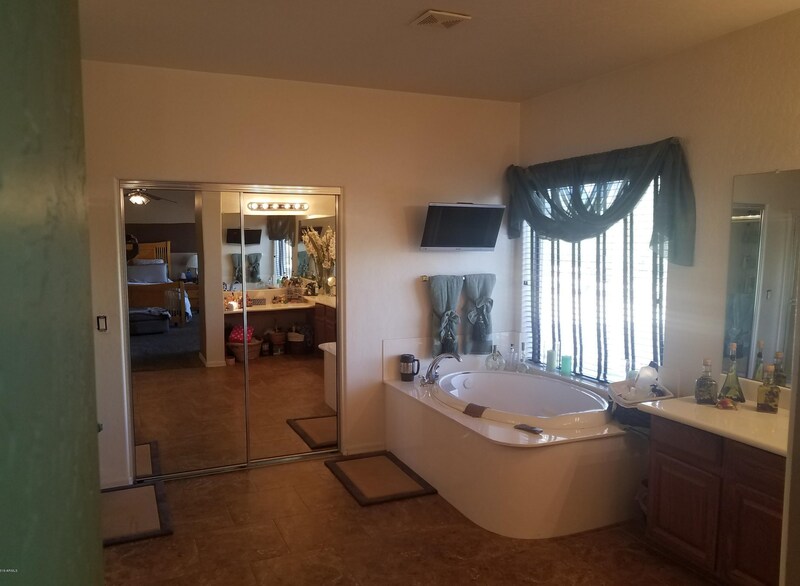 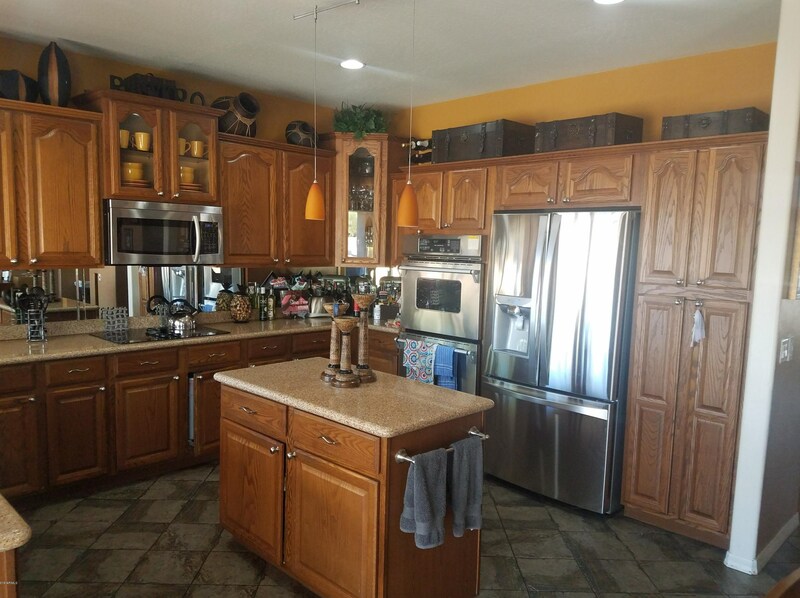 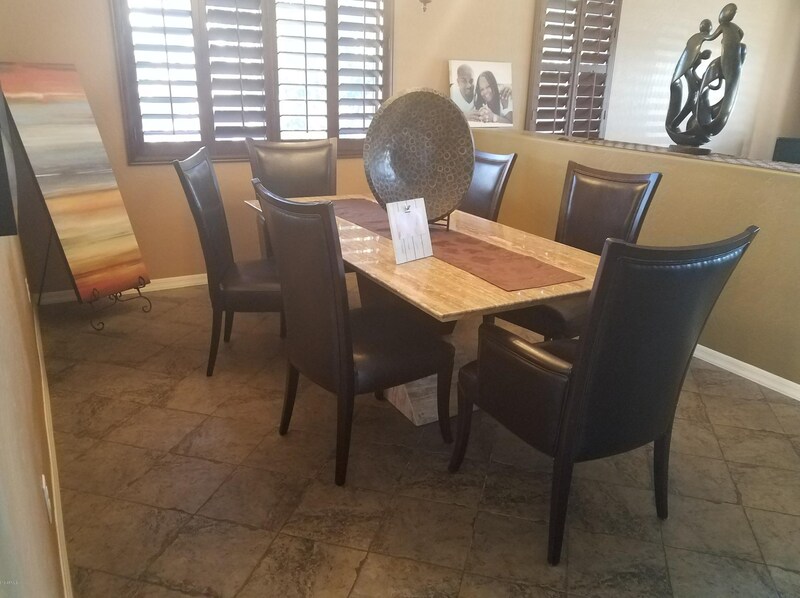 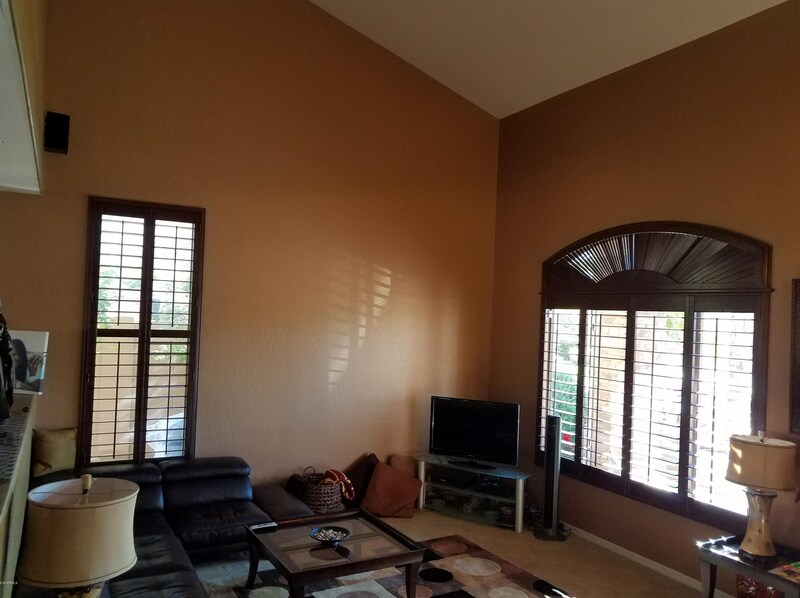 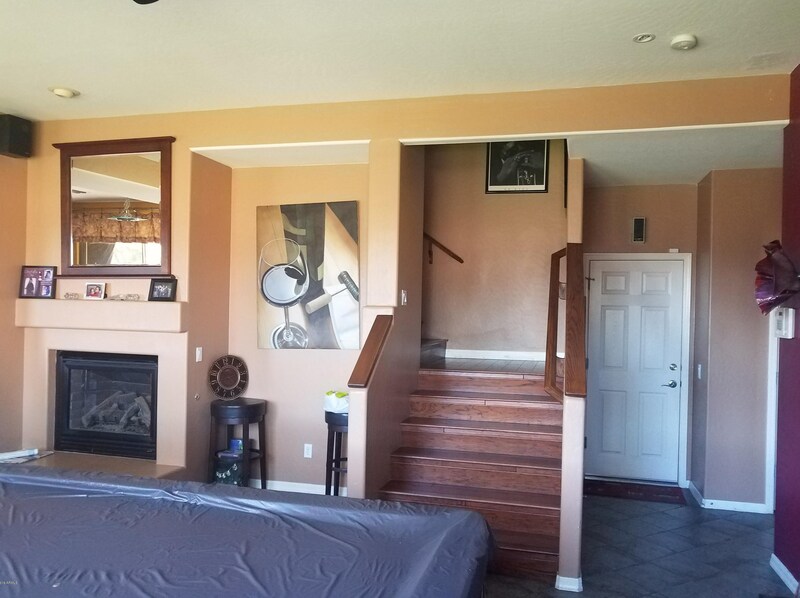 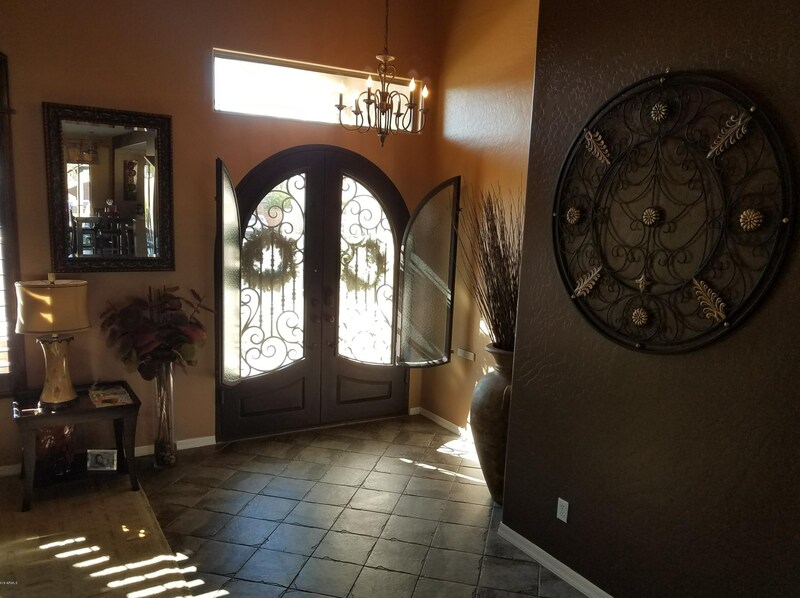 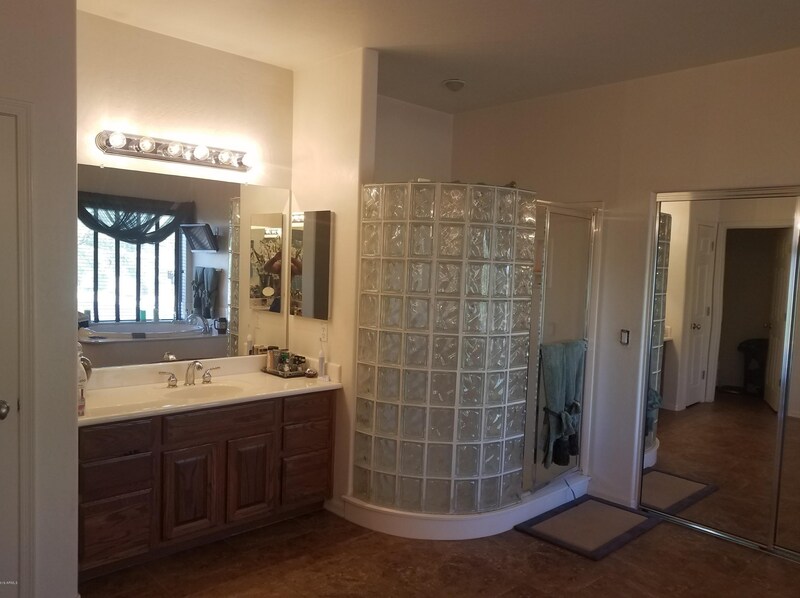 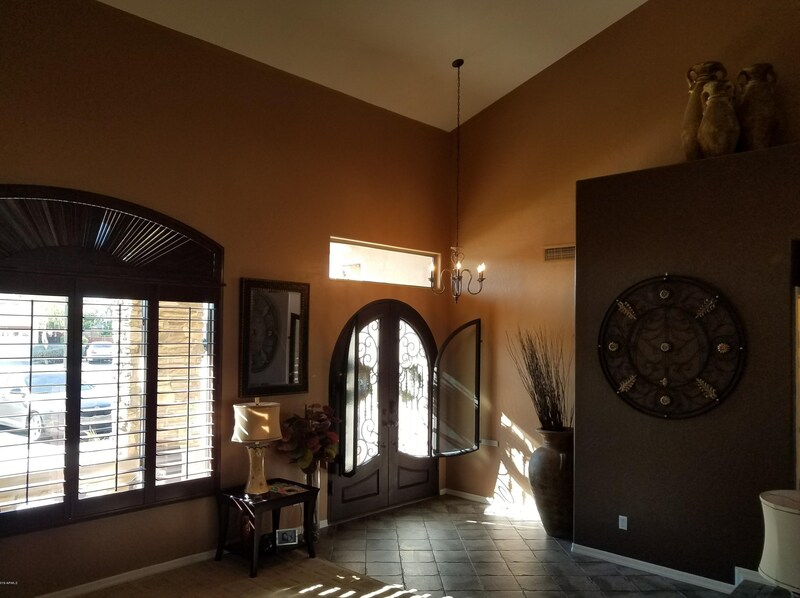 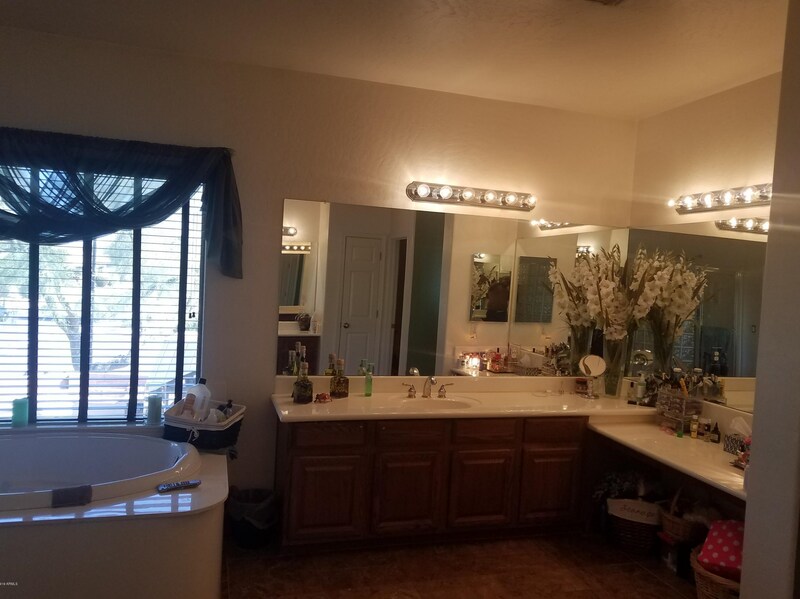 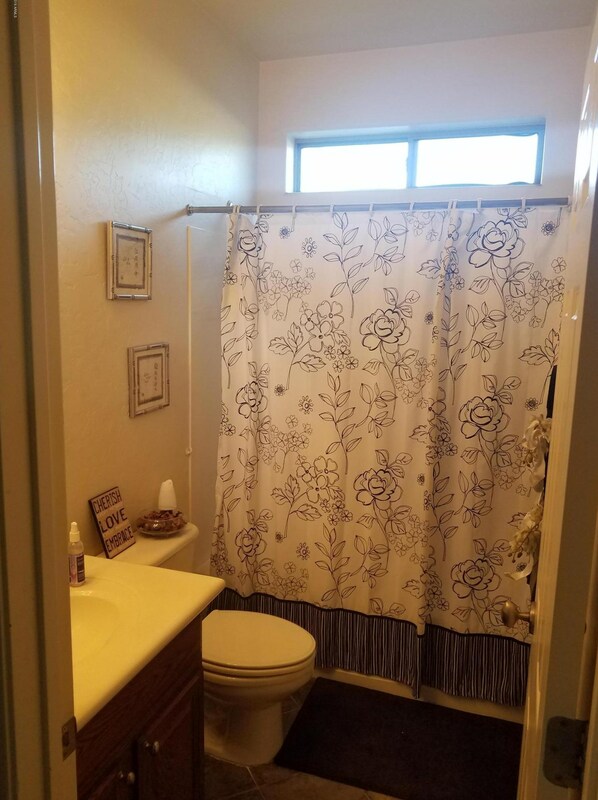 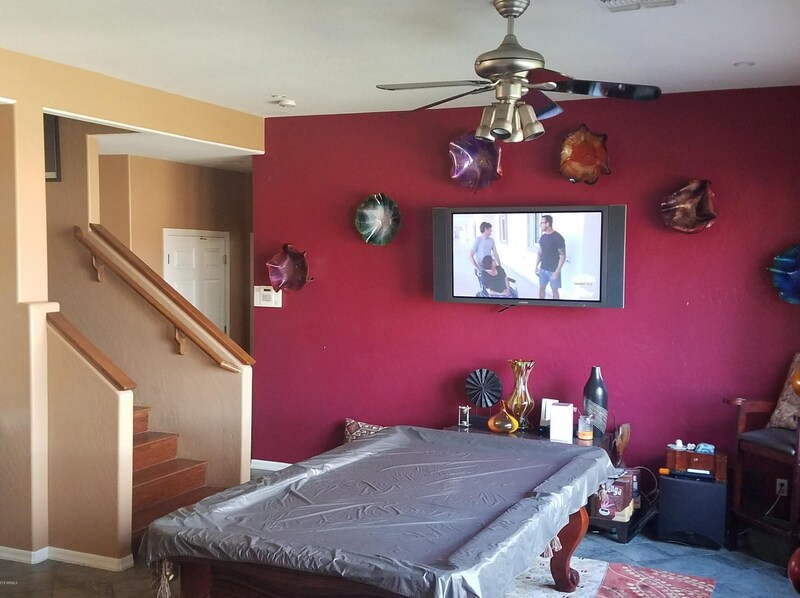 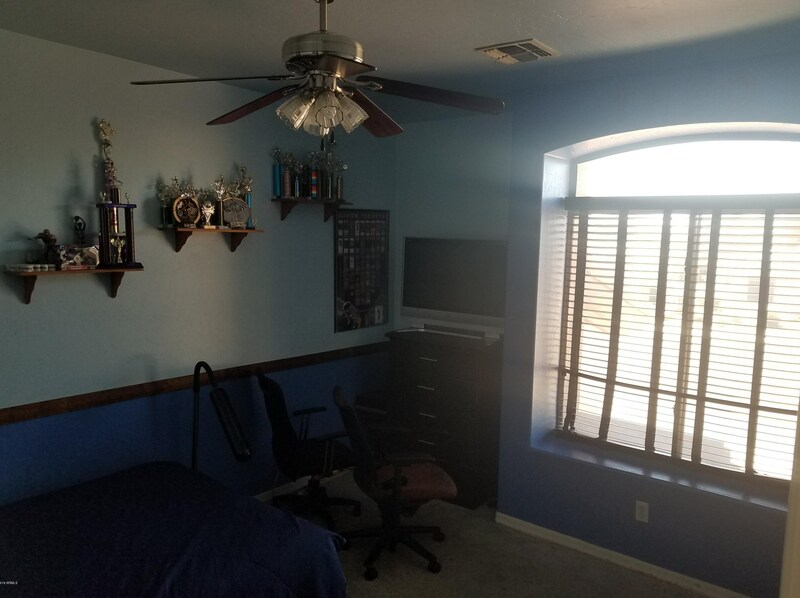 14596 W Columbus Avenue, Goodyear, AZ 85395 (MLS# 5899929) is a Single Family property with 5 bedrooms, 3 full bathrooms and 1 partial bathroom. 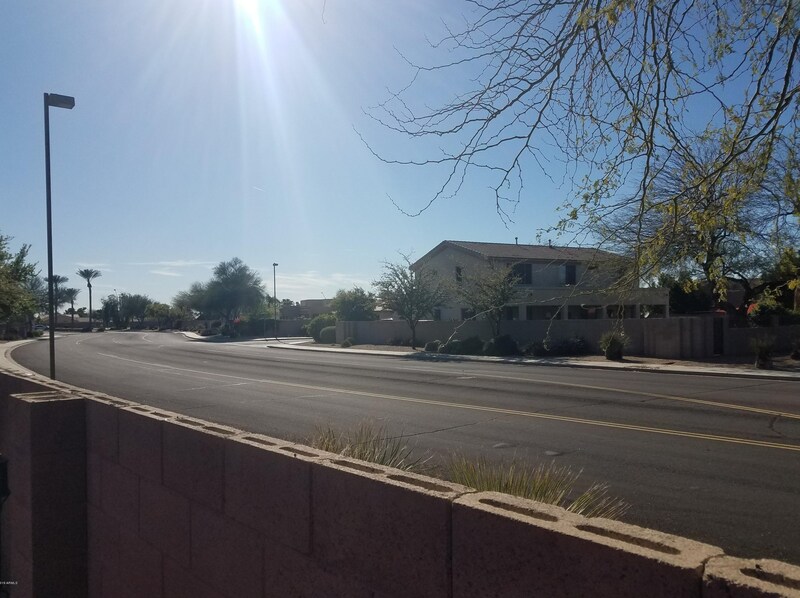 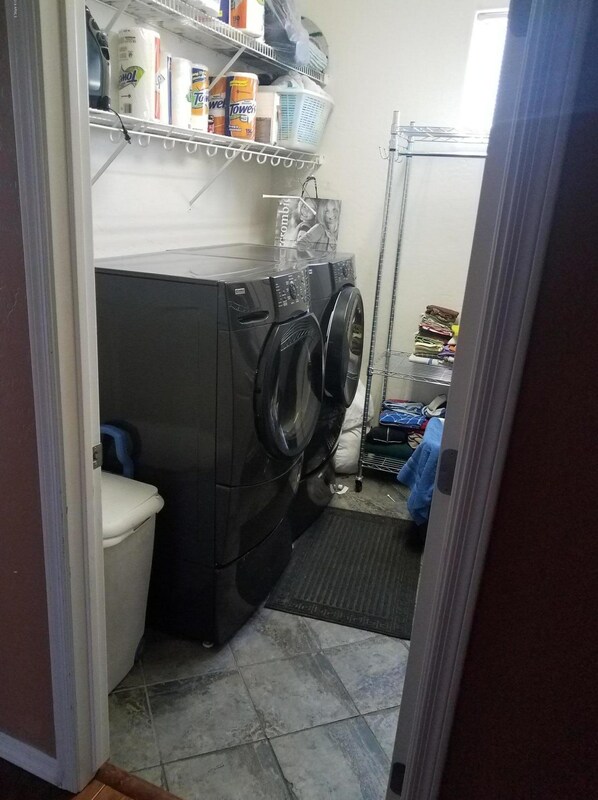 14596 W Columbus Avenue is currently listed for rent at $2,750 and was received on March 22, 2019. 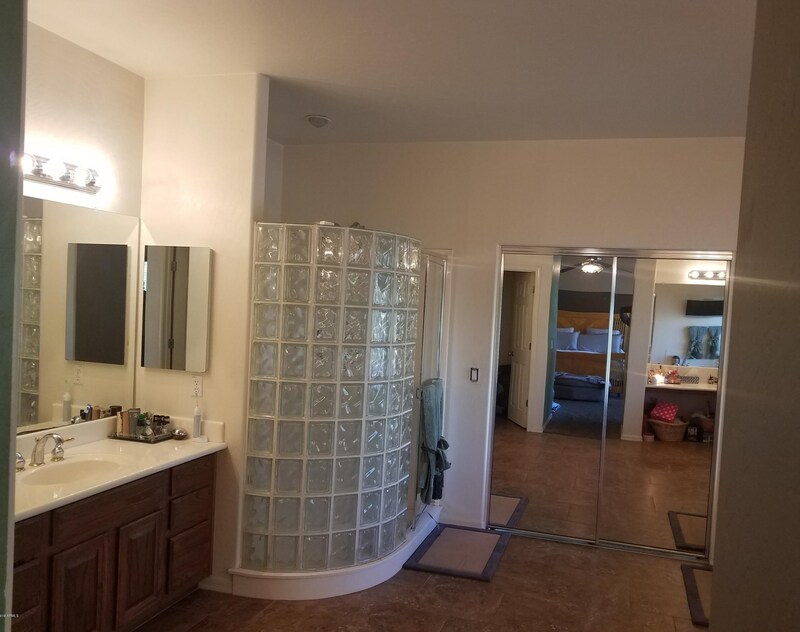 Want to learn more about 14596 W Columbus Avenue? 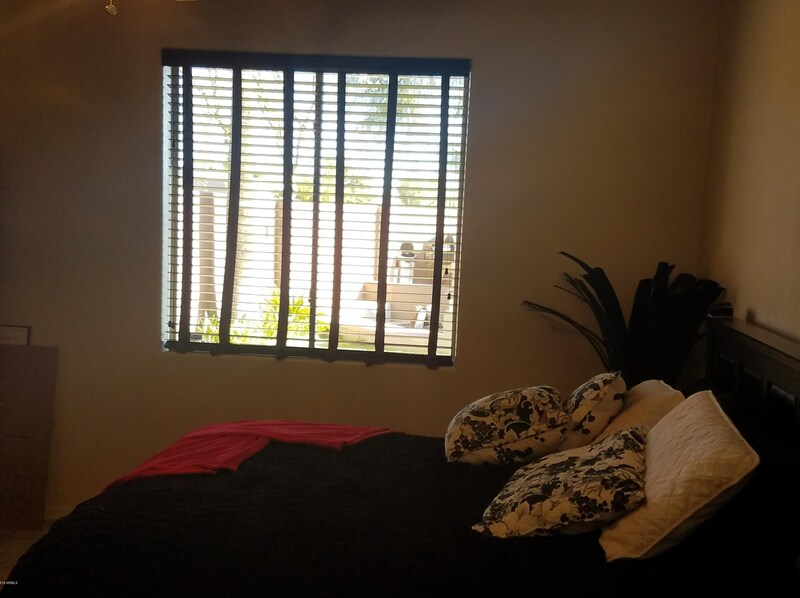 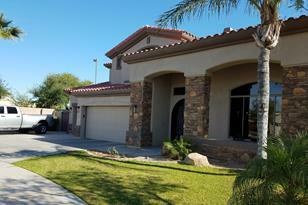 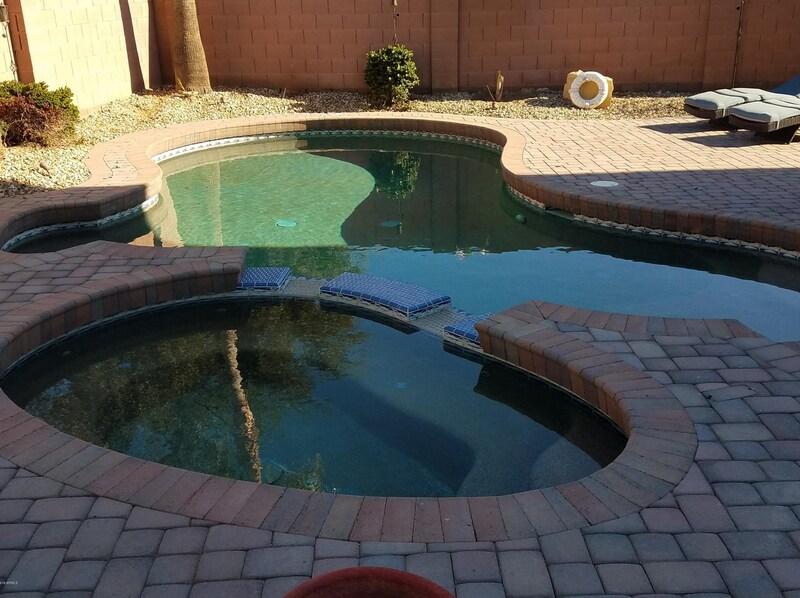 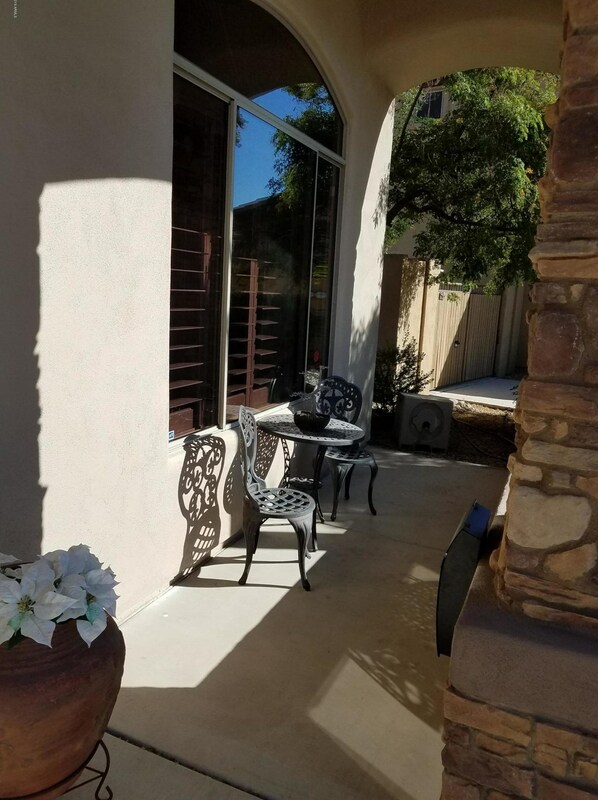 Do you have questions about finding other real estate for sale or rent in Goodyear? 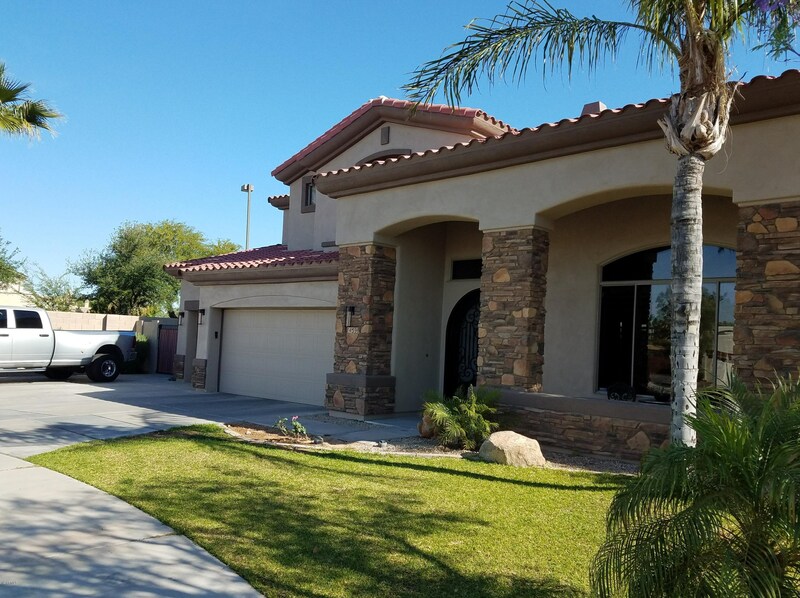 You can browse all Goodyear rentals or contact a Coldwell Banker agent to request more information.